Add a Touch of Xenoblade Chronicles 2 to Breath of the Wild This Week Thanks to a New Side-Quest! For anyone who was hoping today’s Xenoblade Chronicles 2 Nintendo Direct would possess something other than just Xenoblade Chronicles 2, you’re in luck! 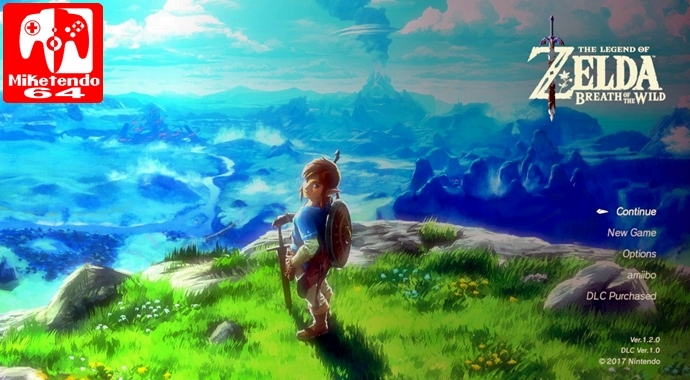 It has been revealed that on the 9th of November, 2017, there will be a new side-quest distributed to The Legend of Zelda: Breath of the Wild. Completing it will unlock a Rex costume for players (Rex is the male protagonist for Xenoblade Chronicles 2,) so that they can explore, adventure and save Hyrule Alrest style. Also this quest is not just for those who have the Switch version of the game, but the Wii U version also! So while we may have to wait a little longer before the Champion’s Ballad DLC Pack comes into effect, there is something new for us to do with Zelda next week and the costume, Link wears it well! As for other news from the Direct concerning Xenoblade Chronicles 2, it’s on its way.